6u10 preamp tube- what amps use it? Discussion in 'Amps and Cabs' started by buzzp, May 9, 2016. My 68 Ampeg uses it, and the amp tech that serviced it Friday said what I'm hearing/what I like about my clean tone in the amp is that tube. Do any newer boutique amps use one? 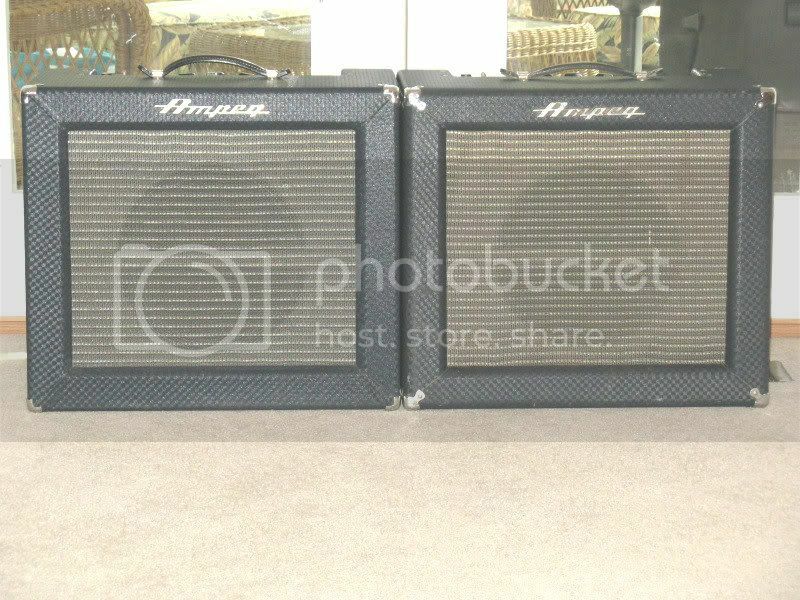 I don't want to replace the Ampeg, but I would like to get another amp so I don't have to gig with the vintage one. I think Ampeg was about the only one that used those. It's just three triodes in one tube instead of the more common dual triode tubes. I've got a Rocket II that uses one and taking it to a gig wouldn't bother me in the least. Of course neither does gigging with blackface Fenders. Gig the Ampeg. I have a 1965 Reverberocket R12R-T which uses a 6BK11, 6U10, two 12ax7's and a pair of 7868's. I gig with it all the time. It's the last version of the top loaded series before the introduction of the Reverberocket 2.